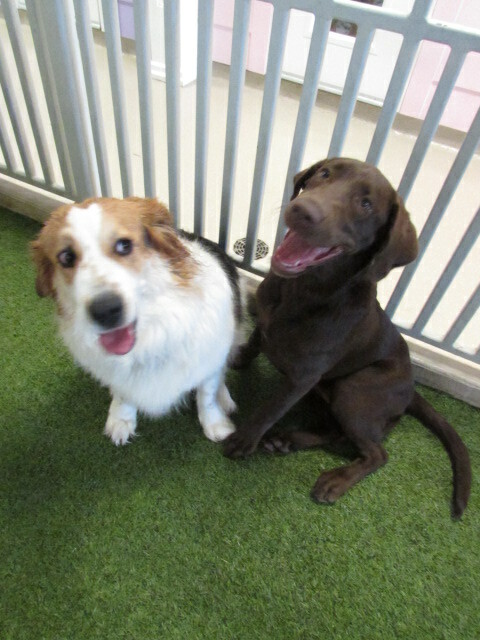 Meet our Pooch of the Week, Sofie! 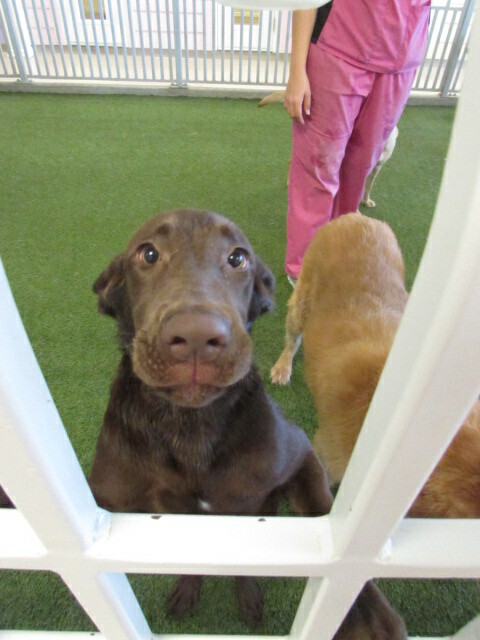 Sofie is a four month old Labrador Retriever and has been coming to The Retreat since she was just seven weeks old! 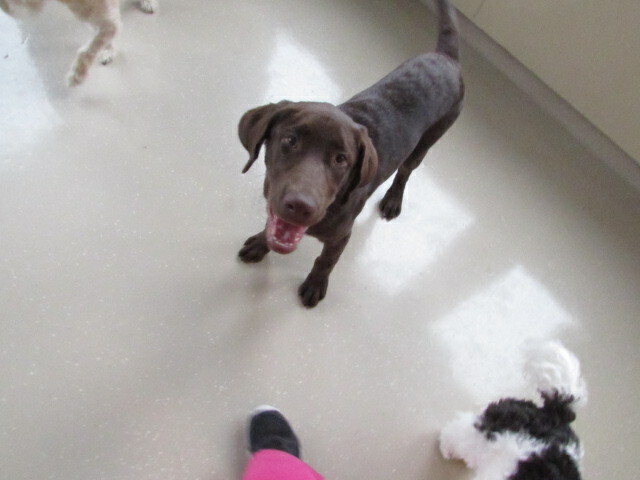 Sofie spent her days getting to know our staff and making everyone smile. 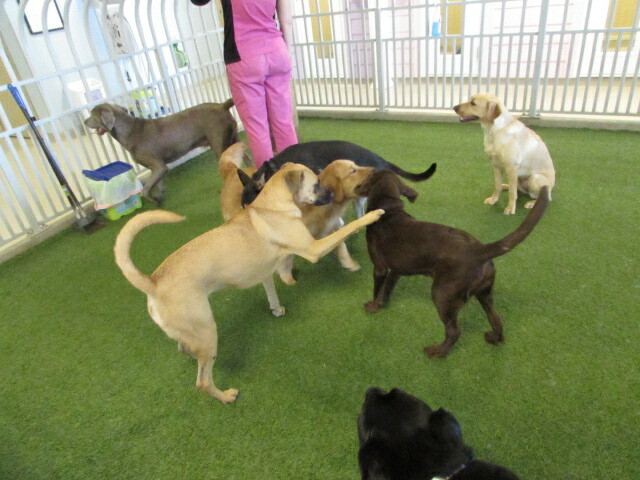 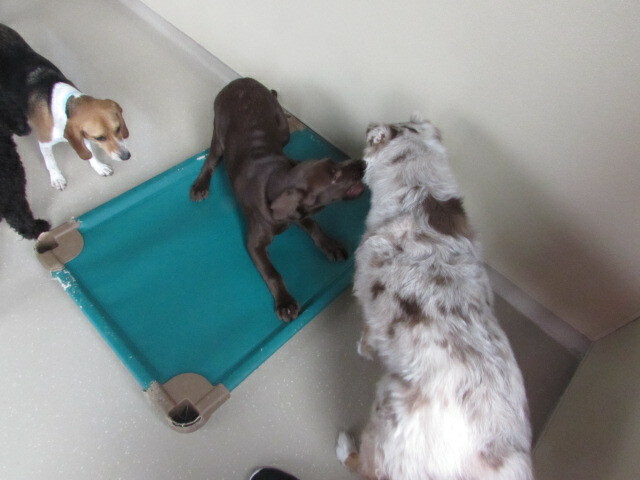 Recently, Sofie has become old enough to start playing with the other pups. 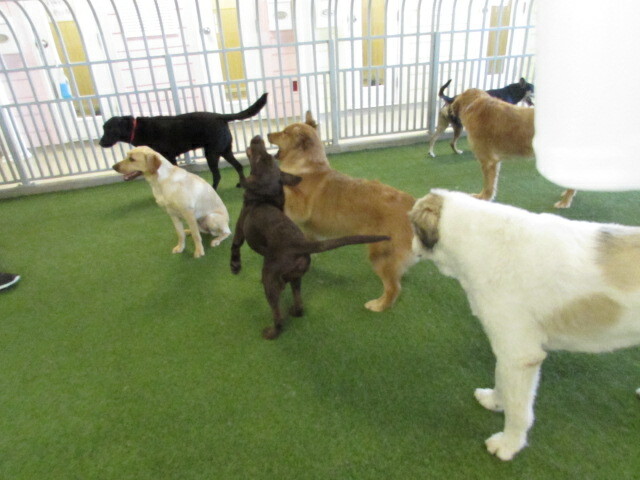 She loves being silly and playing with everyone and has even graduated to play with the big dogs already! 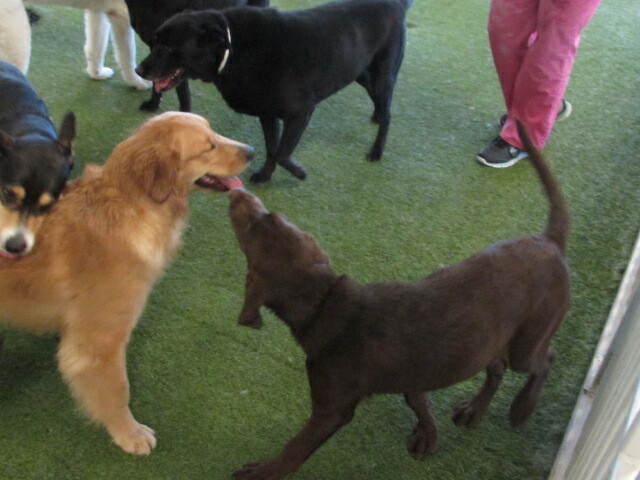 Sofie loves everything about people and puppies and we love her so much!